Mumford And Sons might have a new sound for their new album, but Marcus has told Danielle Perry they wanted to try something "fresh and challenging". 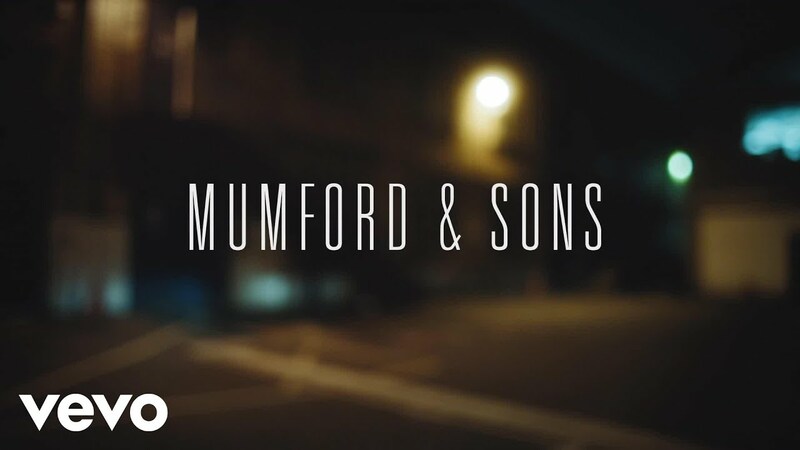 Mumford & Sons are unleashing a new sound with their third album A Wilder Mind, out in May - but Marcus has told Radio X that the band haven't destroyed their banjos yet. "We just kind of naturally were phasing out some of the more acoustic instruments," said Marcus. "We never really had a big bow-bow. We never really had a burning of banjos...but it was time for us to do something fresh and challenging. "We're excited about it, it's a new thing for us. We're a song-based band and we really like the songs. The sound of the record had to compliment the writing of it and it all happened quite easily, it was quite straightforward." And what about banjoist Winston? He's having loads of fun "wigging out" on lead guitar, says Marcus. The singer told Danielle that "it's been a really fun process making the album." The band are playing Oslo in Hackney, London tonight in a surprise gig to around 300 fans. Mumford was audibly excited about the gig: "Historically we've played new songs live before going in and recording them - whereas this, no-one's heard anything." Marcus wants fans to be patient though, saying the next few months of gigs will be spent "getting it right" with the new songs.